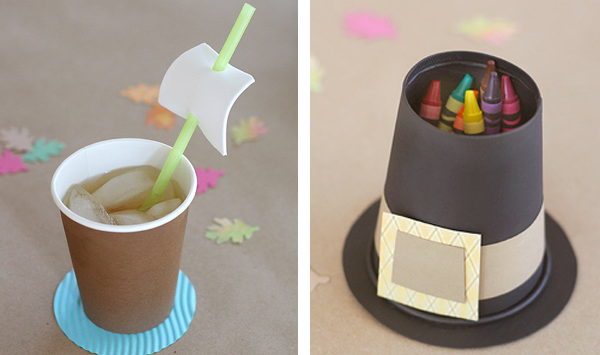 Love these simple kraft ideas for a kid's table at Thanksgiving. See these and a few more ideas over here. adorable ideas - especially love that big ol' turkey leg! i only wish i had little nieces and nephews to craft for! These are ADORABLE! I love the idea with the sail on the straw. so cute! 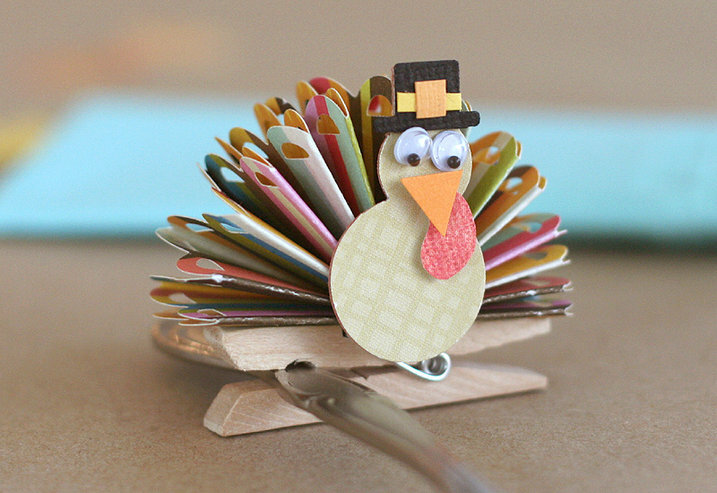 i love that they all involve pretty paper too :) happy thanksgiving! 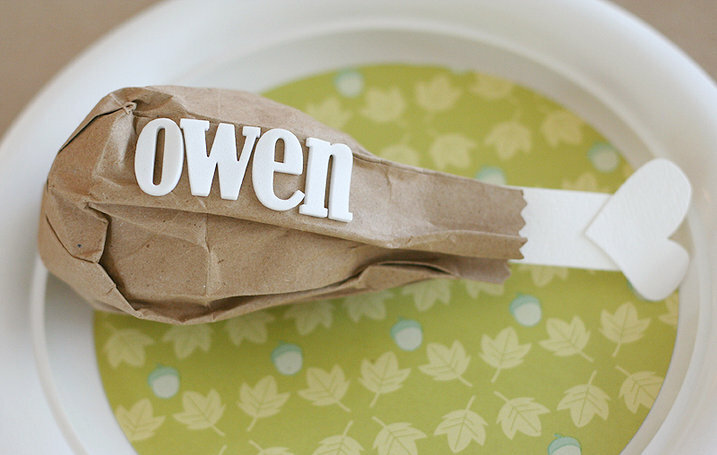 so lovely craft ideas! the turkey is just great! !